One of the most awarded Cannabis and Marijuana strains, and used in the creation of countless hybrids, AK 47 seeds are uniform, fast and hard-hitting. 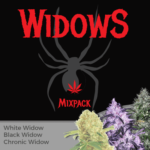 It’s blend of 65% Sativa genes with 35% Indica creates a perfect plant that is both highly prized and sought after. 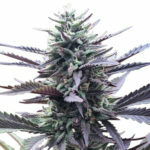 Professional gardeners, experienced amateurs, and those new to growing Cannabis seeds all love growing USA AK 47 seeds.Even though it’s predominately a Sativa, this is a perfect seed for people new to growing and the more experienced gardener. Even with its Sativa dominance, AK 47 seeds matures quickly, requiring sixty-four days, or a full eight weeks to achieve complete maturity. The plant produces many tightly compacted buds with a skunk and pine flavour and smell. Do not be concerned by the reduced height of this plant, grown in sea of green SOG or screen of green SCROG styles, and fully mature, yields may be up to 500 grams per square meter, with good care and nutrients, including fresh air and adequate light. 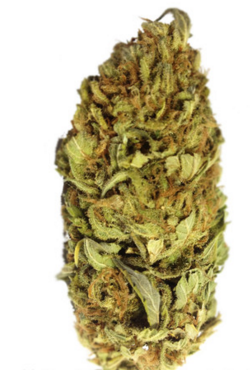 AK 47 Marijuana is not connected in any way with the famous assault rifle, the name came from it’s buds being a ‘one hit wonder’ due to a powerful and fast acting high, but which can also prove to be extremely stimulating perfect for when you feel like socialising. 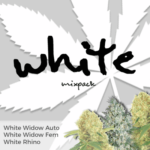 A perfect strain of Cannabis for any relaxing moment of the day or a great night time smoke too. USA AK 47 seeds create very strong, potent nugs, with levels of THC of approximately twenty percent. 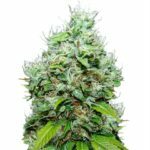 But combined with it’s CBD levels, AK 47 seeds are thought of as a medical strain of marijuana which can assist with severe migraines, anxiety, stress as well as many more ailments and conditions. 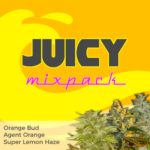 AK 47 Marijuana is a highly awarded masterpiece of various marijuana strains, and rightly so because during flowering the plant produces the favorite traits and characteristics from both Sativa and Indica worlds. As a matter of fact, AK 47 seeds are the one type of Cannabis that have earned accolades for best Sativa and best Indica. The main problem cannabis growers should remain aware of is the importance of good air circulation when growing AK 47 seeds, and especially important to indoor Marijuana gardeners. At times the heavily endowed resinous marijuana buds can potentially be the victim of mold if grown in enclosed spaces with a bad environment. 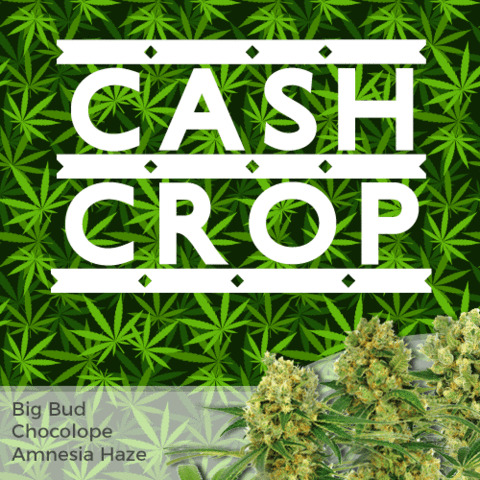 Professional growers often suggest maintaining the growing area quite cool, under 22 degrees Celsius, 75 degrees Fahrenheit during the flowering cycle which will produce compact and dense buds. 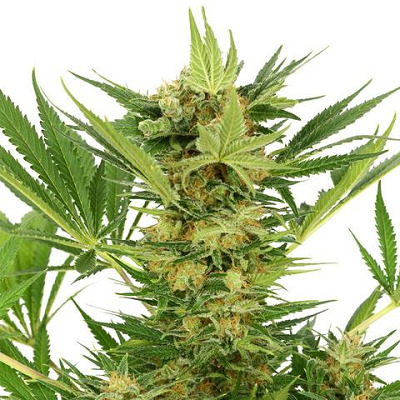 Her pungent aroma as well as it’s sensitivity to growing factors such as air circulation and temperature fluctuation encourage many gardeners to raise AK 47 seeds as an indoor crop. Find Out How To Buy AK 47 Seeds.